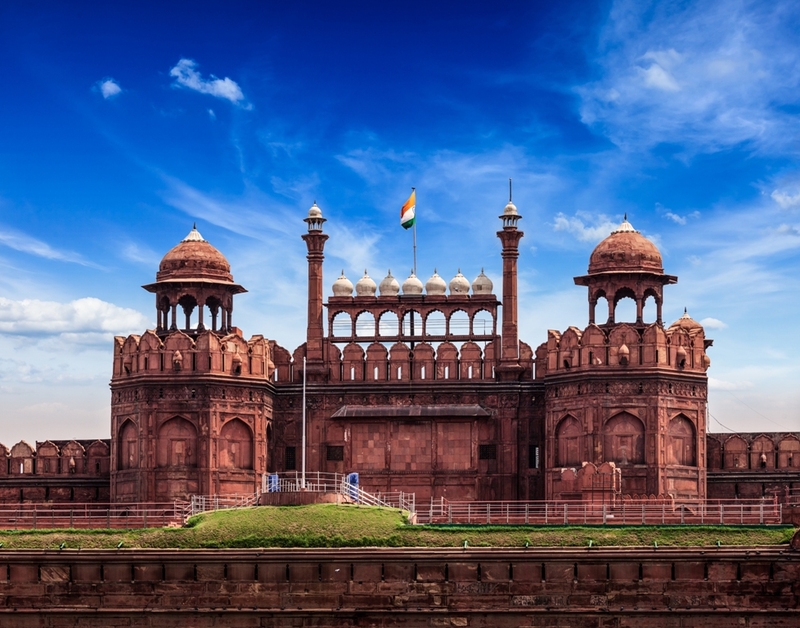 Hypnotizing the world with its unique mix of old and new, Delhi, the National Capital, brings to you some of the most popular historical wonders of India. This is perhaps the best place to know about the vivacious history of this country which has witnessed rise and fall of many empires. From majestic Islamic citadels to mausoleums of Sufi saints to colonial structures designed by Edwin Lutyens – Delhi lets you travel back in time. 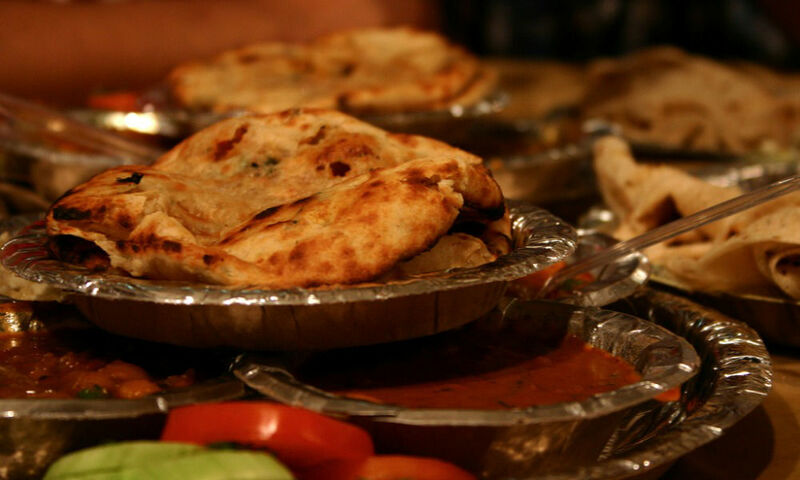 Here are some of the most popular wonders in Delhi which let you walk down the memory lanes. There cannot be a better place to understand the history of India than Rashtrapati Bhavan, the official residence of the President of India. This 340-room mansion was planned by the British architect Edwin Landseer Lutyens. 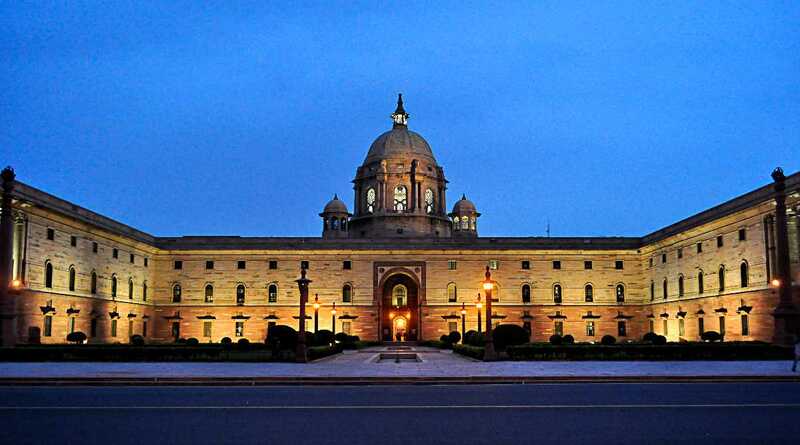 Rashtrapati Bhavan flaunts a perfect melange of Indian and European architecture which cannot be seen anywhere else. The famed Mughal Gardens here look charming and impress all visitors. 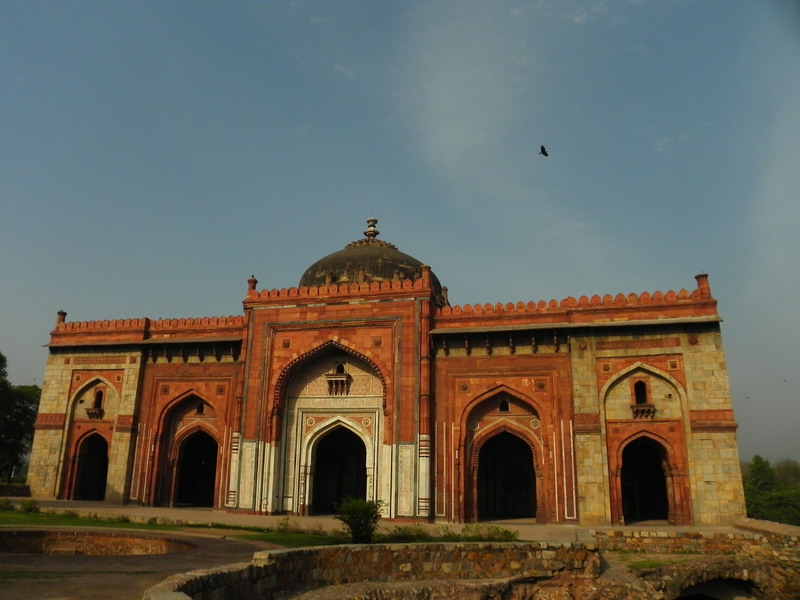 This red sandstone structure in central Delhi is a matchless exemplar of Mughal architecture. This UNESCO World Heritage Site was the main residence of the Mughal Emperors for over 200 years. It was built in 1639 by the fifth Mughal Emperor Shah Jahan. The fort has numerous intricately crafted sections, including Lahori Gate (the main gate of the fort), Chhatta Chowk (standing adjacent to the Lahori Gate), Naubat Khana, Diwan-i-Aam, Nahr-i-Bihisht, Mumtaz Mahal, Rang Mahal, Khas Mahal, Diwan-i-Khas, Hammam, Baoli, etc. 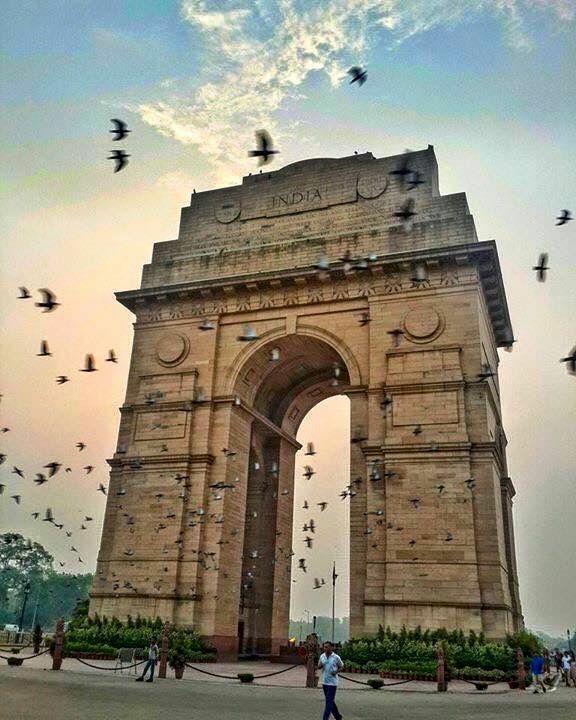 An iconic landmark ruling the skyline of Delhi, India Gate is a legendary war memorial dedicated to 70,000 soldiers of the Indian Army who sacrificed their lives in World War I and the Indo-Pak War of 1971. Names of 13,516 British and Indian soldiers have been engraved on the walls of India Gate. Another memorial here is Amar Jawan Jyoti which is an eternal flame that burns day and night in the memory of soldiers. 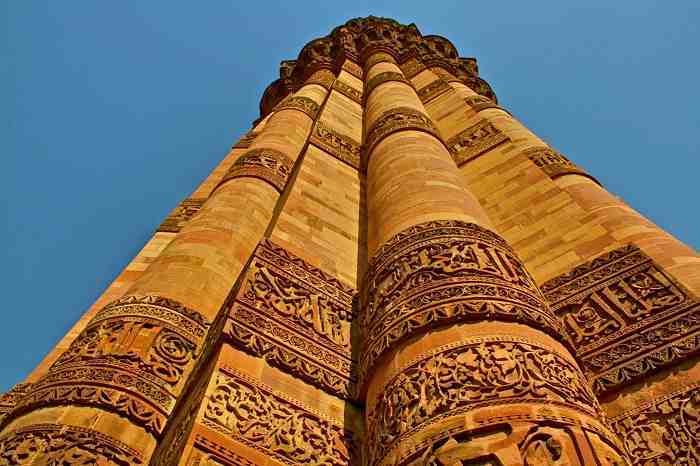 Qutub Minar, a UNESCO World Heritage Site, is a 73-metre high tapering tower of five storeys. This highest tower in India flaunts Iranian style of architecture. Qitub-ud-Din Aibak started its construction which was later taken over by his successor Iltutmish. Thus, it features distinct architectural styles. 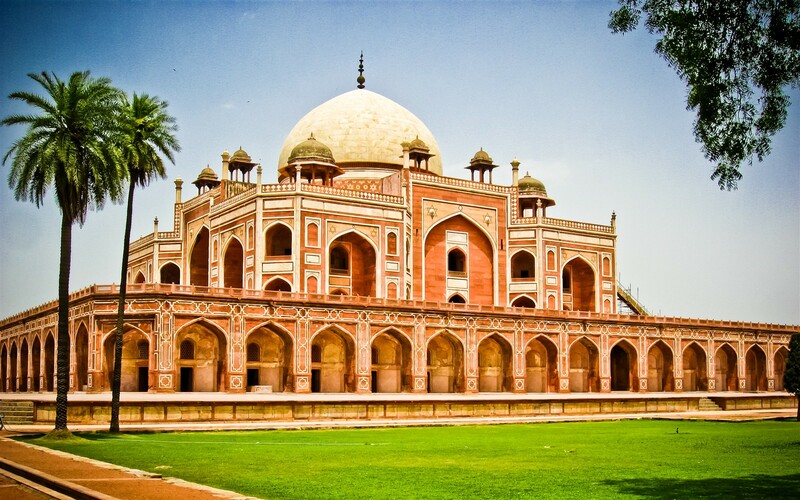 The tomb of the Mughal Emperor Humayun, Humayun’s Tomb is a rich example of Persian architecture. This red sandstone structure is nestling with Charbagh style of gardens. Humayun’s Tomb is home to several graves of Mughal rulers and tells many stories of the past world. 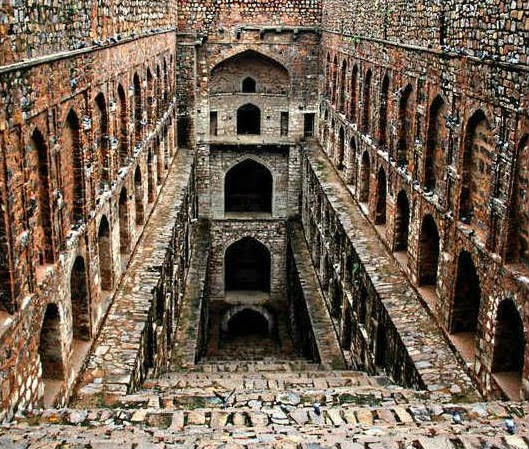 Agrasen ki Baoli is a protected monument by the Archaeological Survey of India. It is said that it was built by the legendary king Agrasen. It features 108 steps which take you to the well. Its architectural style looks beautiful and makes many jaws drop. One of the oldest forts in Delhi, Purana Qila was constructed by Sher Shah Suri. The fort features three arched gateways: Humayun Gate, Bara Darwaza and Talaqi Gate. The detailing of this fort with semi-circular bastion towers, ornate overhanging balconies, and pillared pavilions remains unmatched. Some of the most fascinating sections of Purana Qila include Qila-i-Kuhna Mosque, Sher Mandal, etc.